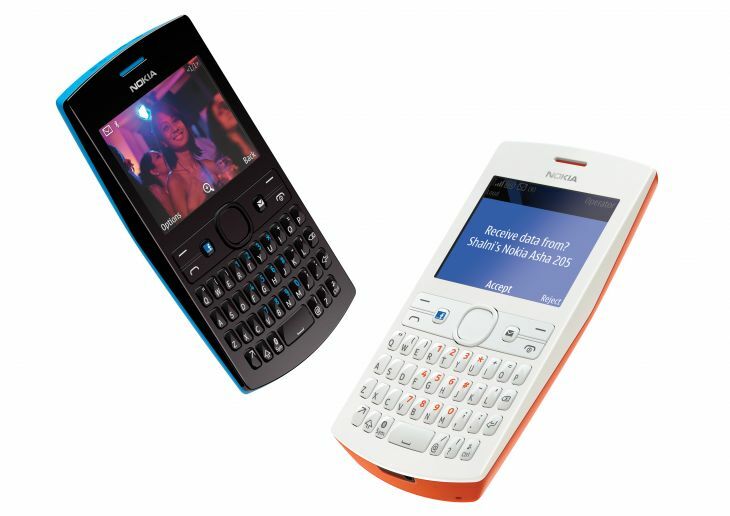 The new Nokia Asha 205 Qwerty Phone has been launched in India today. 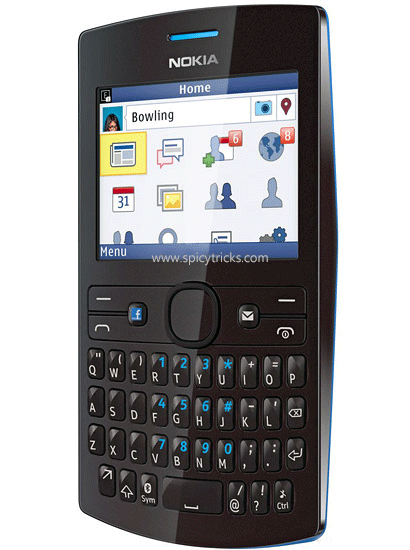 The Asha 205 phone now includes a built-in dedicated Facebook button and comes with forty free EA games. Asha 205 is the first phone comes with such a dedicated Facebook key, which is priced at Rs.3499 only. This phone features Nokia’s new Slam file-swapping system which enables users to share the contents between devices with quick speed. “Slam” – that uses the strength of a Bluetooth connection to automatically select the nearest phone to you for photo, music, or other transfer. Slam cuts down on a couple of button presses, the phone identifies the other phone automatically and transfer the content without pass code except only Accept dialog. “In just a few clicks, people can ‘Slam’ their content to another device faster than Bluetooth alone and without consuming internet data”, Nokia said. 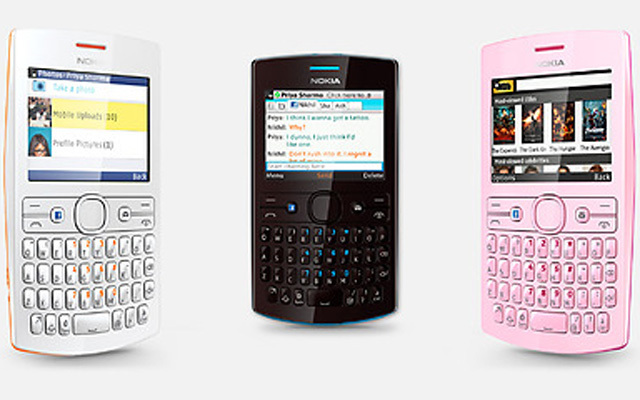 The Nokia Asha 205 is available in Cyan, Magenta, Pink, Whit and Orange variants and available in the shelves of the stores from today.